Welcome to the fantastical displays of Alber Elbaz, the subject of a hardcover Rizzoli tome due out in October. 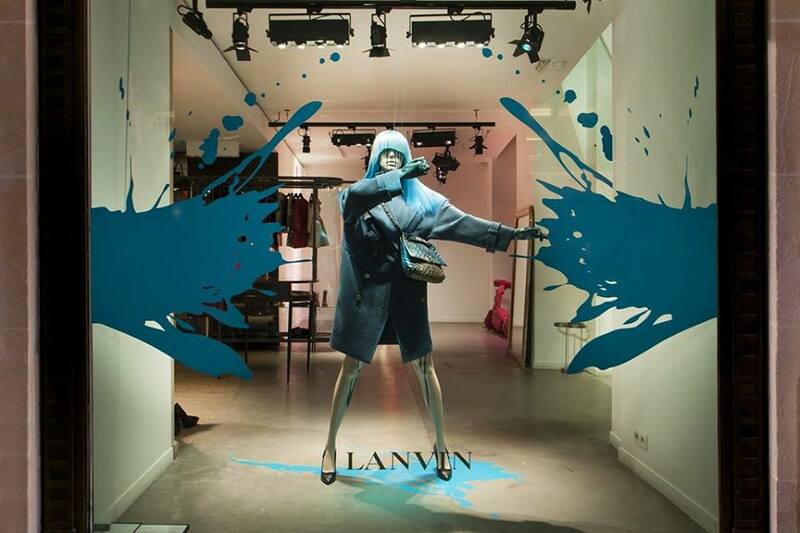 Titled “Lanvin: I Love You,” the 260-page book features 200 color photos of window displays, many at the Lanvin flagship in Paris on the Rue du Faubourg-Saint Honoré, and other installations done for various press events. This entry was posted in Books, Fashion and tagged France, Issue 7. Bookmark the permalink.